Let's respect, help and encourage our members to ensure they get the most positive gaming experience when they're online. Please post sessions to encourage participation and camaraderie. Don't forget to confirm your account when you join. Welcome to the "Old Bones - Young Hearts" Xbox One Group! Join our Bungie.net group ! Go to https://www.bungie.net/en/Clan/GroupMembers/1317823. 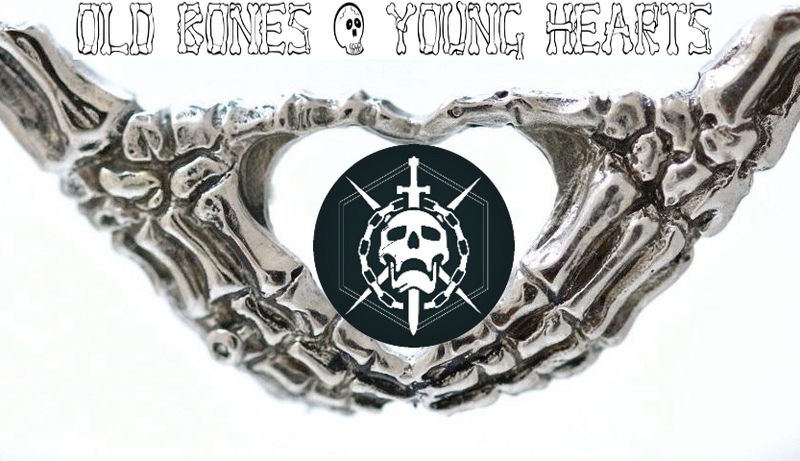 Or you can find us by searching the Bungie Groups for our clan name "Old Bones Young Hearts". Overwatch, The Overwatch logo, and Overwatch images are all property of Blizzard.